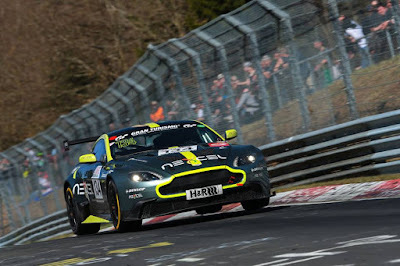 Home > ADAC Zurich 24h, Adam, AMR Performance Centre, Aston Martin Racing, GT8 Vantage, Lynn, Martin, N24, Sorensen, Thiim, Turner, Vantage GT3, VLN > Change of tack for AMR at N24 Qualifying Race? Change of tack for AMR at N24 Qualifying Race? This #007 Aston Martin Racing V12 Vantage GT3 takes pride of place in front of those who will fettle her as she commences her final 24 hour race preparations as a factory based entity ahead off tomorrows ADAC 24N Qualifying race from the infamous Nordschleife. The full AMR factory driver line up within that car of Darren Turner, Nicki Thiim, Marco Sorensen and Maxime Martin has been no secret for the last few weeks or so as David King (President of Aston Martin Racing) keeps chases his ambition of claiming the outright win in May's main event. “Aston Martin returns to the Nürburgring proud of its past achievements on a circuit famous for its challenging and daunting nature. We’ve not yet achieved our long-held ambition of winning this great race outright. We think it is most important to bring the charismatic the V12 Vantage GT3 back for its factory swansong in a major 24-hour event and it’s a mark of the car’s pedigree that seven years after it first raced it remains a competitive proposition" he added. What is puzzling however, is the second Aston Martin entry suddenly employing the services of the remaining two AMR factory drivers as well as the already announced Peter Cate and Jamie Chadwick? 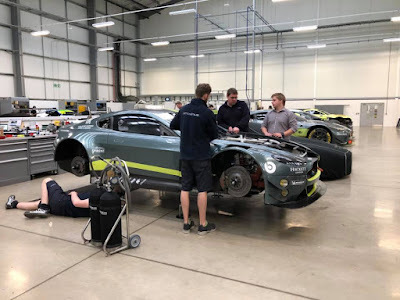 At out visit to Prodrive last month, David King was very specific to say that (outside the single factory supported GT3 effort) all remaining Aston Martin/Aston Martin Racing participation in both the VLN Series and N24 itself would be strictly customer based - so something has changed and very recently at that! 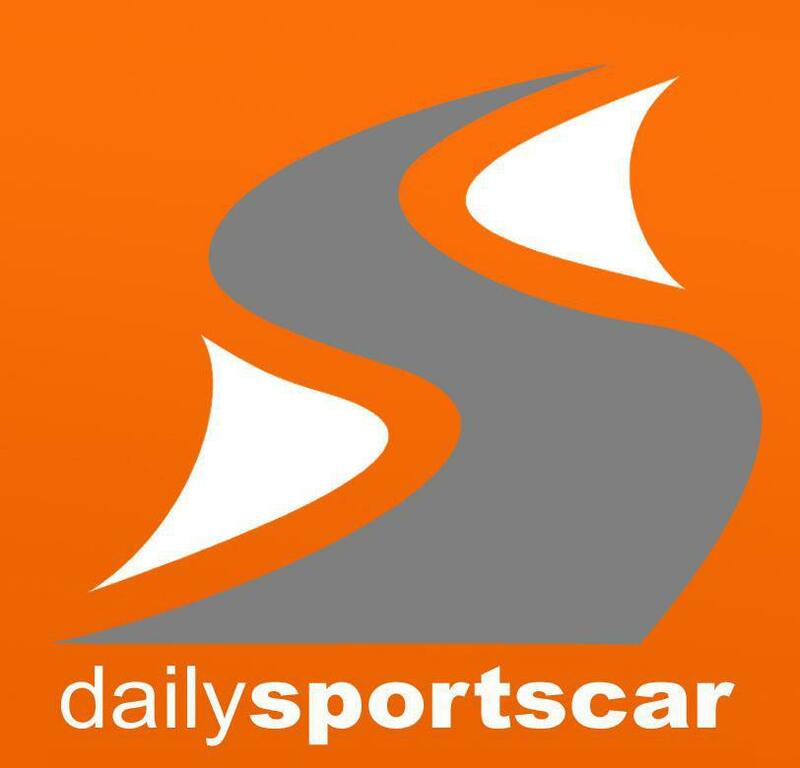 Indeed, the events entry list for tomorrows Qualification Race (dated 11/4/18) still states a differing driver line up in the #28 AMR Performance Centre SP8 entry to the one now being reported that now includes both Alex Lynn and Jonny Adam!